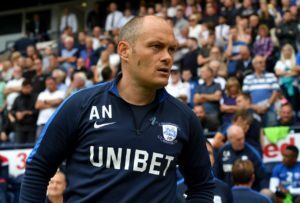 Preston manager Alex Neil blamed the speculation over his future for his side's 4-1 defeat against West Brom, the club who want him. 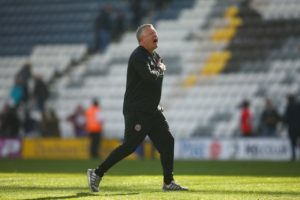 Chris Wilder praised his 'special' Sheffield United side after they regained second place in the Championship with a 1-0 win at Preston. 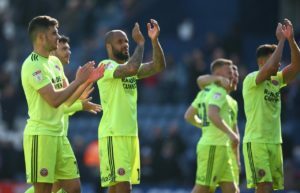 David McGoldrick's 13th league goal of the season took Sheffield United back into the automatic promotion spots with a 1-0 win at play-off chasing Preston. 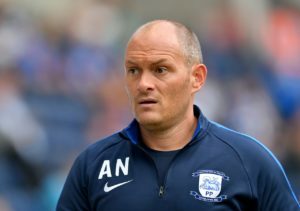 Preston boss Alex Neil has urged his side to pick up where they left off when the Championship resumes this weekend. 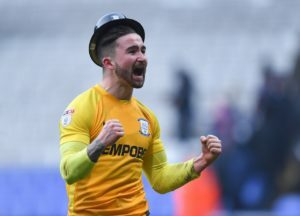 Preston's Sean Maguire has urged his side to continue their momentum at the weekend against Millwall. 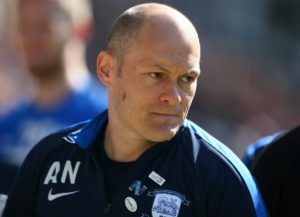 Alex Neil says Preston were below their best but still had chances to beat Nottingham Forest following Saturday's goalless draw. 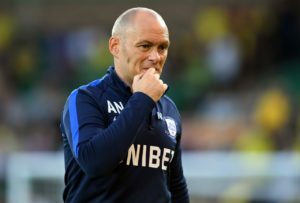 Preston boss Alex Neil believes his side showed more hunger as they pulled off a shock 3-1 win over Norwich on Wednesday. 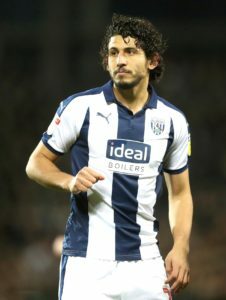 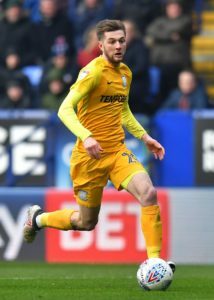 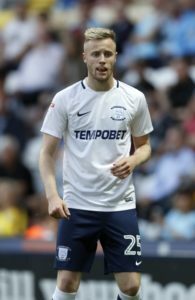 Preston defender Kevin O'Connor has finalised a deal to reunite with Cork City on-loan for the remainder of the season. 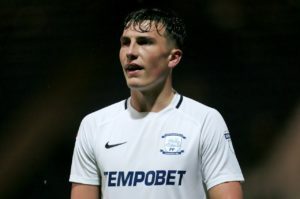 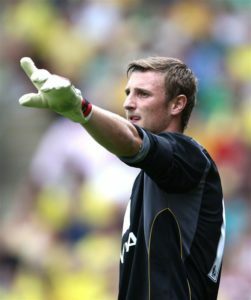 Preston have announceddefender Kevin O'Connor has rejoined his former clubCork City on loan. 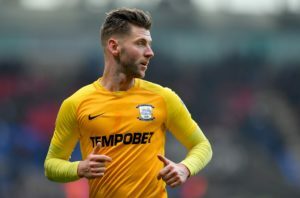 Josh Earl has agreed a new contract with Preston, the Sky Bet Championship club have announced. 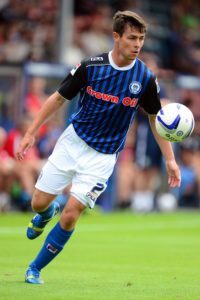 Preston have signed Rochdale full back Joe Rafferty for an undisclosed fee. 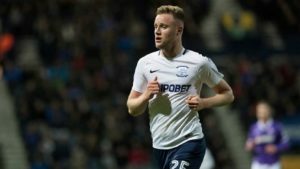 Tranmere have signed Ben Pringle on loan from Preston until the end of the season. 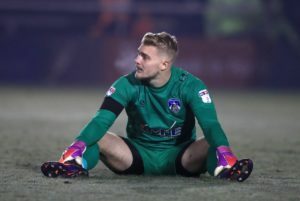 Preston have signed goalkeeper Connor Ripley on a three-and-a-half-year contract from Sky Bet Championship rivals Middlesbrough. 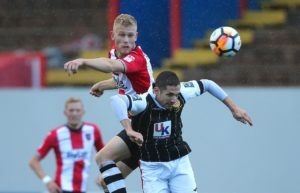 Preston have signed striker Jayden Stockley from Exeter for an undisclosed fee, the Championship club have announced. 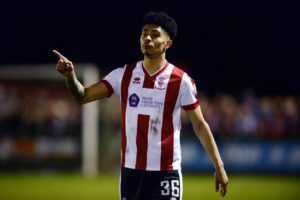 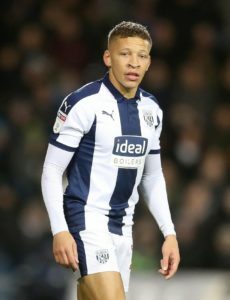 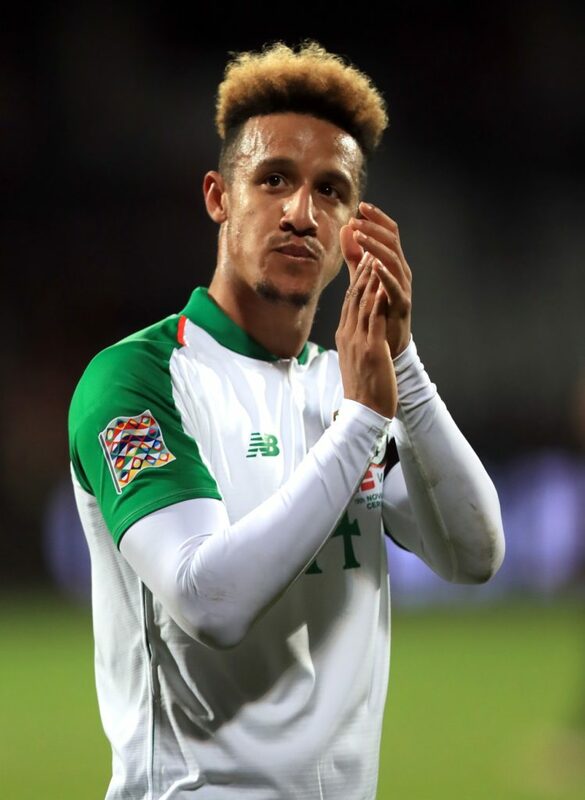 Preston have signed winger Josh Ginnelly from Walsall for an undisclosed fee.